We know many cruisers wonder if drink packages are a good value. 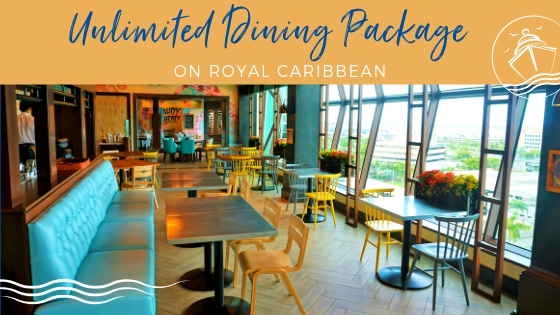 We have sailed on several Norwegian Cruise Line ships including Norwegian Escape Norwegian Epic, and Norwegian Getaway in which we received the Ultimate Beverage Package as part of a promotion. Even though we received this package for free, we still detailed all of our drink purchases so we could write this Norwegian Ultimate Beverage Package Review. 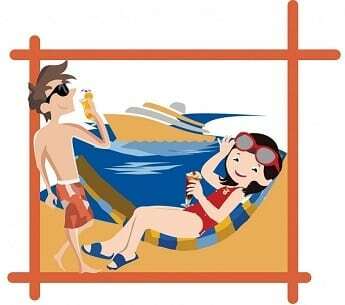 We have written similar reviews for the drink packages on Royal Caribbean and Celebrity Cruises. How did we make out with the drink package on Norwegian Cruise Line? Well, you will have to continue reading our review to determine the overall value of this plan. 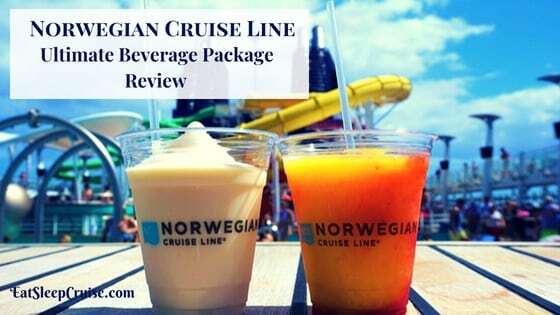 Note, if you want a detailed rundown of all the drink packages offered on Norwegian Cruise Line, see our Complete Guide to Norwegian Drink Packages. 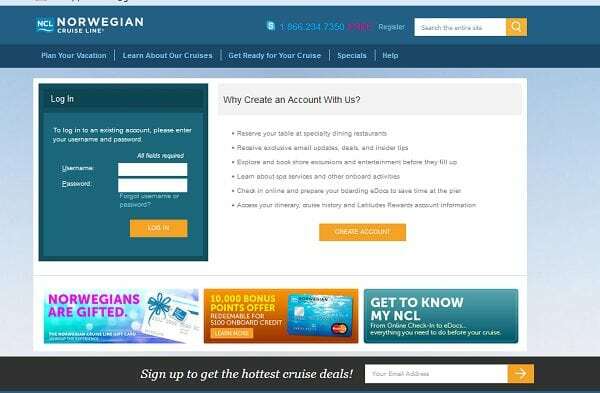 You can purchase the Norwegian Ultimate Beverage Package 90 days before sailing by logging into your MyNCL.com account or on the ship during the first few days of your cruise. Regardless of when and where you purchase the plan, the total cost of the package plus an additional 20% service charge will be assessed at the time of purchase. If you plan to use onboard credit to purchase the package, you will have to wait until you are physically on the ship to use those funds. 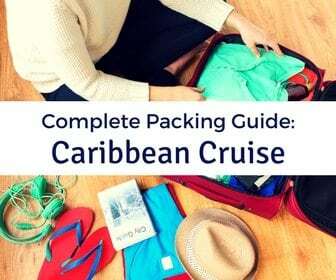 You must purchase the package for the entire duration of the cruise. One negative about the Norwegian Ultimate Beverage Package is that all members of a stateroom must purchase one. Other cruise lines allow individual members to purchase different drink packages and/or no package at all. This means that if you are a family of four, not only do the two parents have to purchase the package, but their two kids (staying in the same room or linked to the same reservation) must also purchase the Soda Package. You can’t share beverages on the package or use the package to get a drink for someone else. When ordering, you are only allowed one beverage per transaction. If you go to the bar for a drink for both you and your spouse, the bartenders will want to see both room key cards. What is Included in the Norwegian Ultimate Beverage Package? As the name implies, this package is the most encompassing Norwegian Drink Package available. 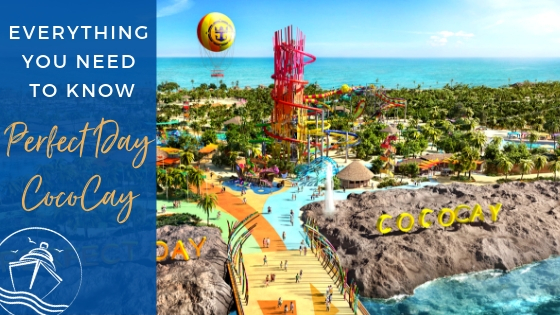 Currently, the plan is priced at $89 per person, per day ($106.80 with 20% service charge). The Norwegian Ultimate Beverage Package includes all soda, beers, wines, and cocktails priced at $15 or less. This includes almost all wines by the glass, all draft beers, and cocktails. 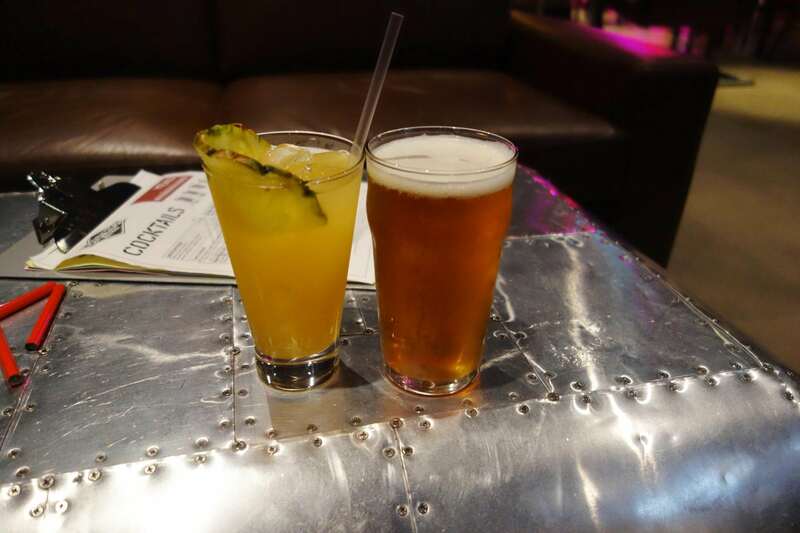 If you want to see if your favorite drinks are covered, we have a complete listing of all the bar menus from Norwegian Bliss the line’s newest ship. At the time of this posting, most beers cost between $$6.95 and $8.95. Many glasses of wine ranged from $8.95 to $13.95, with most priced at either $8.95 or $10.95. Most specialty cocktails are priced between $10.95 and $13.95, with many popular drinks being priced at $10.95. Of course, these prices are subject to change at any time and do sometimes vary by cruise region. If a drink does cost more than $15, you will receive a $15 discount on the drink and pay only the difference in price plus 20% gratuity. What is Not Covered in the Norwegian Ultimate Beverage Package? 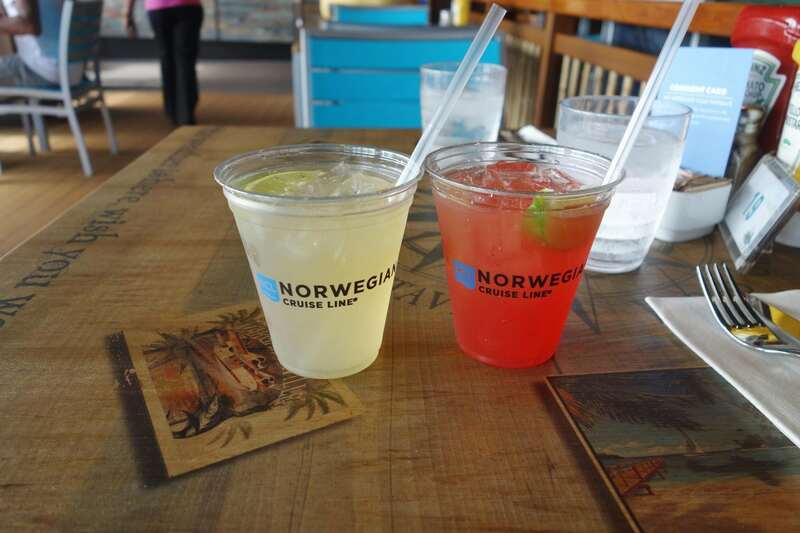 You can use the Norwegian Ultimate Beverage Package at all bars and lounges, as well as the complementary and specialty restaurants. However, the package does not cover drinks in the mini-bar, room service purchases, onboard packages (e.g., buckets of beer), bottles of liquor, vending machines or automatic wine dispensing machines, and gift shop purchases. 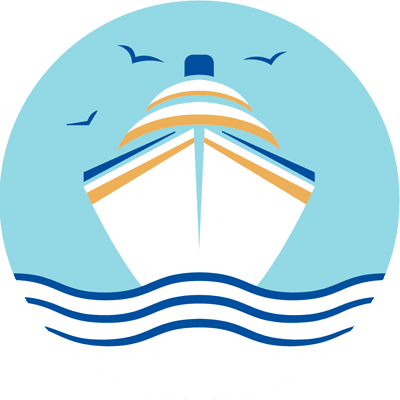 Unlike some other cruise lines, specialty coffees and teas, bottled water, and freshly squeezed juices are not included in the Norwegian Ultimate Beverage Package either. These will run you around $5 each and can quickly add up. That is why we almost always purchase a case of water pre-cruise which is much cheaper than buying the bottles individually. As for the lattes and espresso coffees, those we are stuck paying for during our NCL trips! Bottles of wine are not covered either; although, you do get a 20% discount if you choose to buy a bottle of wine. We tend to stick to the vino covered in the package as we are not big wine drinkers. Norwegian Ultimate Beverage Package Review 2018 – Is the Package Worth it? For a week-long cruise, the Norwegian Ultimate Beverage Package costs $747.60 a person or a total of $1495.20 for a couple. Given the price points for most drinks this means you would need to consume about 8 alcoholic drinks a day to “break even” if you purchase the package. Even for us die-hard cruisers, that is a lot of fancy drinks with umbrellas! Although, as of late 2016, almost no one pays for the package anymore. On several of our past cruises, we did receive the package as a complimentary perk for booking our cruise during one of NCL’s many promotions. Even if you didn’t get the package as a promotion, purchasing it outright might not even be a good choice. 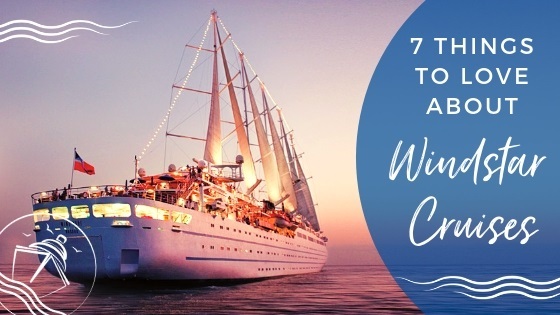 We ran a cost analysis from our last cruise to determine if purchasing the package would be worth it. In total, we drank 76 drinks that were included in the Norwegian Ultimate Beverage Package. The total cost of all those drinks with service charge was $1,102.00 a far cry from the $1495.20 we needed to consume to break even. In fact, if we had purchased the package, we would have lost $393.20 compared to just paying out of pocket for all our alcoholic beverages. 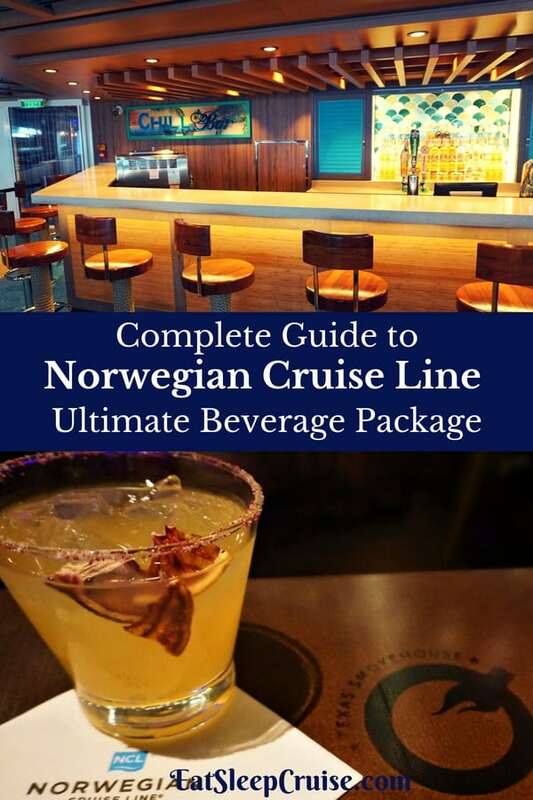 While the prices of the Norwegian Drink Packages are higher than comparable plans offered by competitors like Carnival Cruise Line and Royal Caribbean International, NCL has recently been running promotions in which the Norwegian Ultimate Beverage Package is a free perk for purchasing certain cabins. Depending on when you book and your itinerary, you might be able to get the Norwegian Ultimate Beverage Package for free (but you will still need to pay the 20% gratuity). 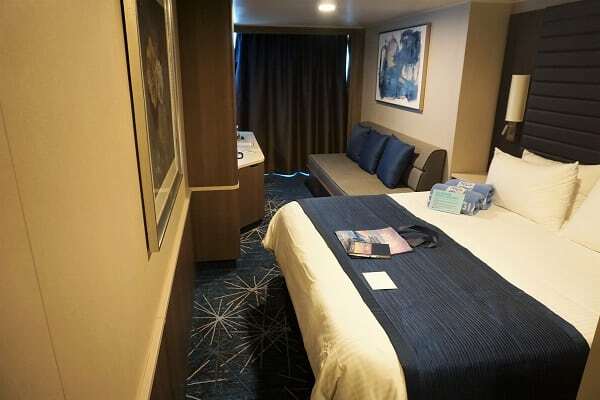 For our cruise Norwegian Escape cruise, if you booked an ocean view cabin (which was about $150 more per person than an inside room) or better, you got to choose a perk. Of course, we chose the Norwegian Ultimate Beverage Package. Note, none of the ocean view rooms were midship, so we ended up purchasing a balcony for about $220 more per person than a comparable inside cabin. In either case, paying for a better room location and type, plus getting the package worth over $700 a person is well worth it. 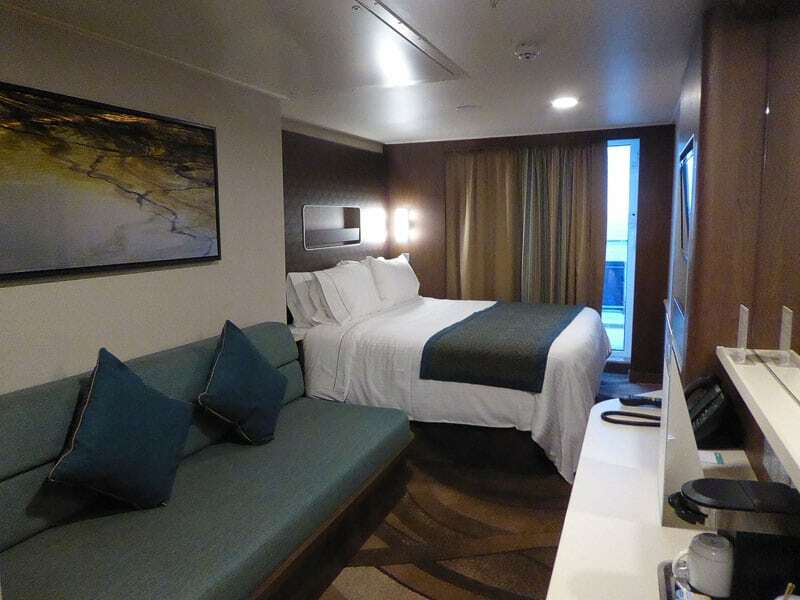 Now for our cruise on Norwegian Bliss, we took advantage of a promotion that enabled us to get the beverage package when purchasing an inside room. Still, the line has recently changed their pricing model where cruisers can get a guaranteed room at a certain category. These “sail-away” rates tend to be about $200 to $300 dollars less per person. Along with not getting to pick your cabin location, you are not able to take advantage of any promotions. While these heavily discounted rates sound good, if you are planning to drink alcoholic beverages that will exceed the difference, you are better off going with the higher fare and getting the package as a promotion. So, in 2018 purchasing Norwegian Ultimate Beverage Package outright would most likely not be a good value. 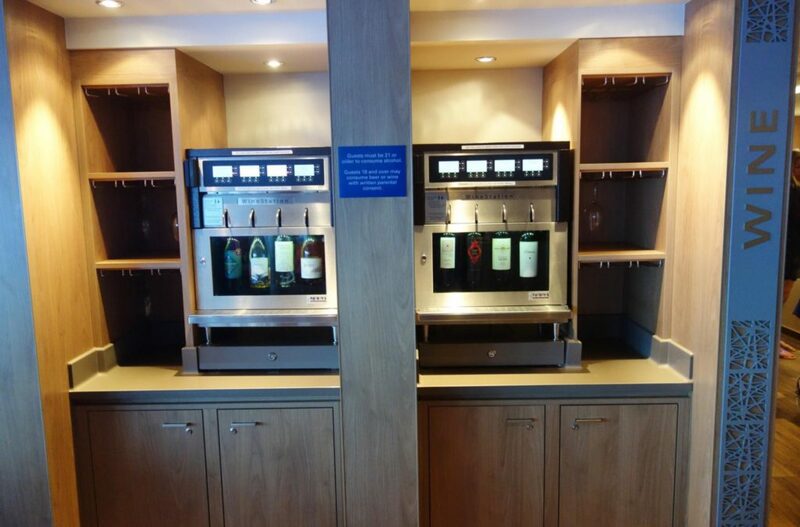 Even though we have come out ahead with drink packages on other cruise lines, on NCL the high costs of the package and limited drink selection makes it more difficult to break even. However, upgrading your room to qualify for a perk is the best option. By paying a few hundred dollars more for a room, you qualify for a free Norwegian Ultimate Beverage Package, making the cost more palatable and saving you quite a bit on your bar tab. 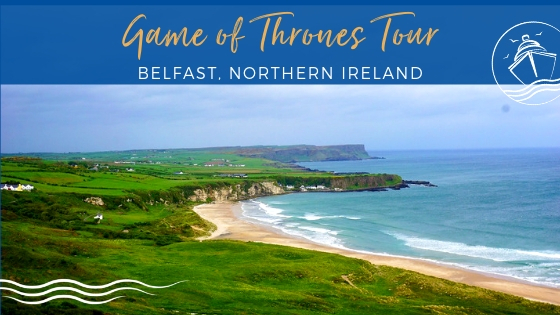 Compared to the other perks offered, which typically include a specialty dining package, 250 minutes of internet, or onboard credit towards shore excursions, the Norwegian Ultimate Beverage Package is the best deal in our opinion! Do you think the Norwegian Ultimate Beverage Package is a good value? How did you fare with this package versus packages on competitor cruise lines? Drop us an anchor below to tell us your experiences with using drink packages on a cruise. We recently cruised on the Spirit. We had two rooms of four and two were under 21, one eligible for beer and wine. Since we had inside cabins, we did not qualify for the package (we did on our upcoming Alaska cruise and grabbed it) but no one other than my husband and son drink more than 2-4 drinks a day. If we could have bought the package for two, we would have. In the end, since they drink mostly beer, they bought buckets and we spent somewhere around $1200 for all of us. Definitely a better deal a la carte in this case. I also thought the price increase on the drinks was ridiculous. Thanks Marisa for the analysis. It does sound like you all made out in the end. Given the requirement that everyone gets the package, you were smart about going a la carte. 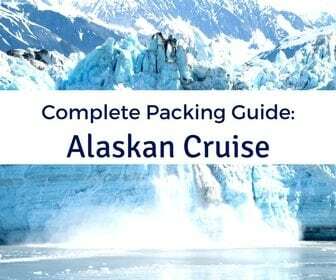 We would love to hear how you make out on your Alaskan cruise since you got the UBP as part of your cruise package. Happy cruising. We are back from the Alaska cruise on the Sun. Two couples and we both had the UBP. It was definitely worth it! Since they no longer print the slips if you are on the UBP (and we noticed some servers just using one of the couples cards) I can’t tell you what our tally was but I’m normally a light drinker and probably had 6-8 a day (spread through out) while the others in the 8-10 range. NCL definitely makes out on the port days as sometimes we were off the ship from 8:00 am – 4:30 pm. Will I look for deals to include this given the single drink prices? Yes. It made my trip stress free and we had hardly any bill at the end of the cruise. Again, other than the drink of the day and some of the wines, I felt the average drink price, had we been paying cash was silly. $10.95 for a Bailey’s with the 18% that’s 12.92?!?!? Hi Marissa, Glad to hear the package worked out for you. Alaska is an amazing place to visit, and even with you off the ship most days, sounds like the UBP worked out for you in the end. 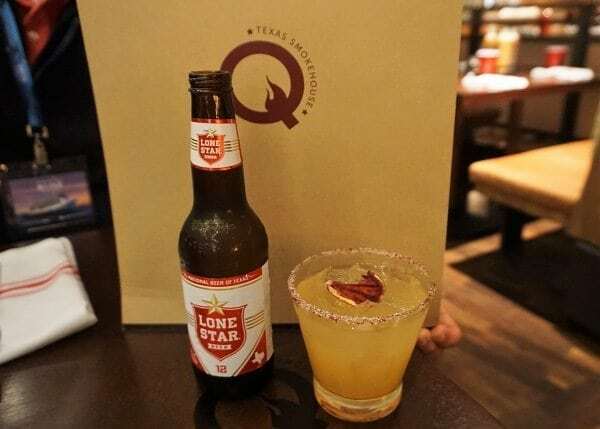 Given that NCL gives the package away with many promotions, it does seem that bar prices have increased, making the package an even better value. Thanks for letting us know how you made out. When is the next cruise? Thanks again for reading. 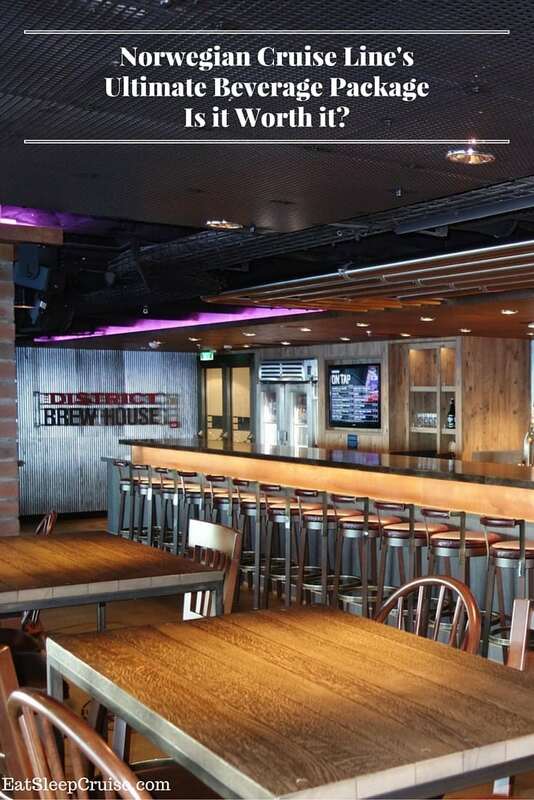 Is The District Brew House included in UBP? Hi Joe, Yes the District Brew House is included in the drink package. The same drink package rules apply, if the drink is under $15 it is included. Most of the beers are included, unless they are over 16oz. We have the menus for the venue here so you can look and see which drinks would be covered. Appreciate the comment and thanks for reading. Happy sailing. Is it really possible to bring in bottleled water on the ship? Hi Oliver. Great question. This July, Norwegian Cruise Line officially banned passengers from carrying water, or any beverages, onboard. We did get two cases on with no headaches, but that was back in January. Not sure if others have had success getting water on the ship since this change in policy. 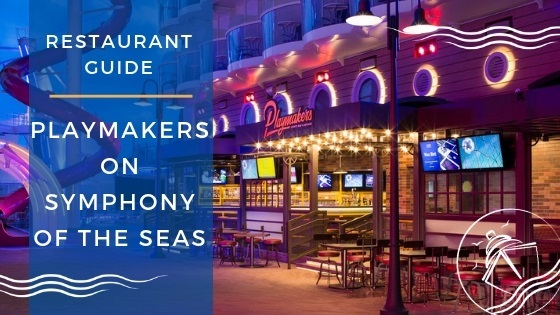 is jimmy buffets drinks included in the UBP? Hi Scott, thanks for the question. Yes, all of the margaritas are included, except for the Blender Cup. Happy Sailing. Our 15 year old daughter does not drink any soft drink at all. Only water and juice, of which neither are included. Does she still have to get the soft drink package or can we apply for an exemption? Hi… we are two couples headed to Alaska on the Norwegian Joy. We received the UDP. I’m a bit confused. I realized there is a 20% gratuity on drinks… but am I to understand there’s also a 20% service fee added to our bill each day. Thanks for the clarification! If you get the UBP free perk, how much does the 20% gratuity come out to per person?